Right across the Hudson River from New York City lies a small city with all of the conveniences of its larger neighbor. Dotted along Hoboken’s many streets are great restaurants, shops, and businesses, filling this roughly 1-square-mile city with everything you could ever want or need. 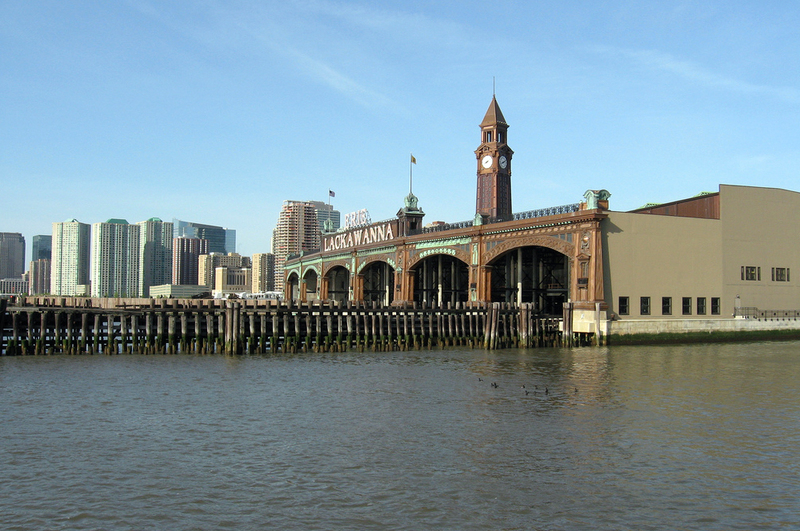 With spectacular views and historic buildings, Hoboken’s beauty is unparalleled. Experience all that Hoboken has to offer by visiting the establishments that have stayed in business for decades, like Fiore’s, opened in 1913 and famous for its homemade mozzarella and roast beef. If the weather’s nice, grab a drink at Pier 13 and gaze at the entire New York City skyline. But, you know what’s better than just visiting Hoboken? Living here. Hoboken offers quick and easy transportation options to and from New York City with a small-town community feel, making it a great place to live and enjoy life. With multiple transportation options, you’ll never experience that long commute again. If you’re ready to experience city living with a small-town feel and easy commuting options, contact our office today. We’re here to make your Hoboken living dreams come true.